Peer to Peer, Working with others. 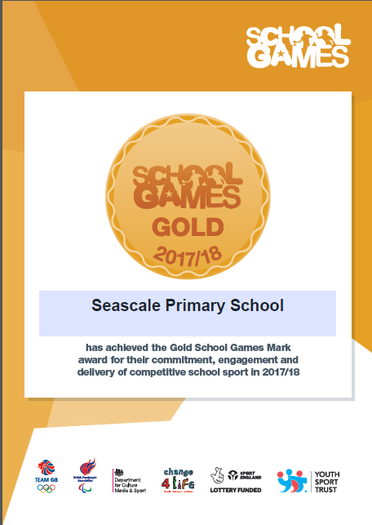 We are proud to announce that we have attained the Gold award for the School Games. Well done everyone and a special thanks to Miss Jackson.